Guitar Lessons for Kids Who Wanna Rock! 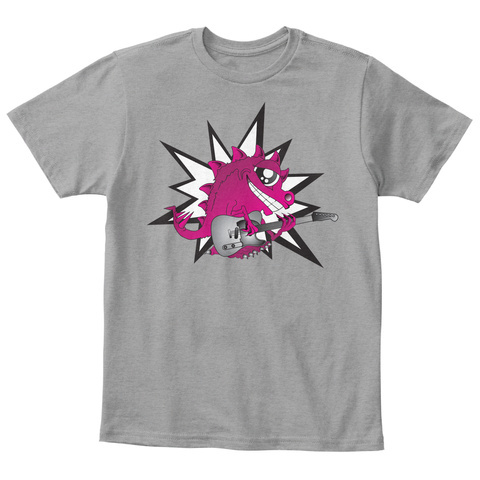 Buy a limited-edition Tony the Guitar Monster! 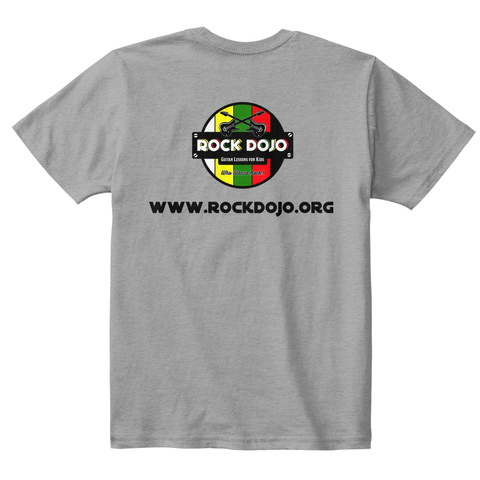 T-shirt and Support Music Education: A portion of the proceeds will be used to fund scholarships for the Rock Dojo, our award-winning after-school music program in Portland, OR.